Why have the Air Conditioning Serviced and Re-Gassed? 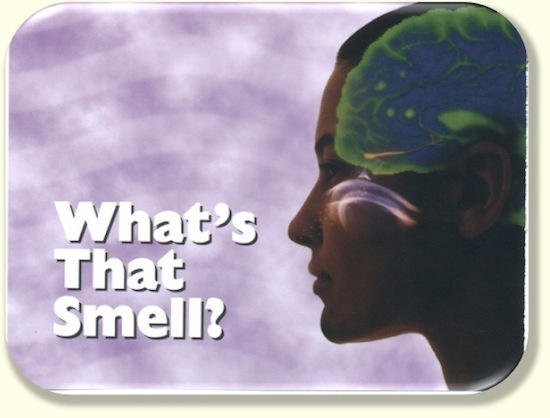 Runny nose, headaches & Car Sickness? Strange noises when Air Conditioning is on? 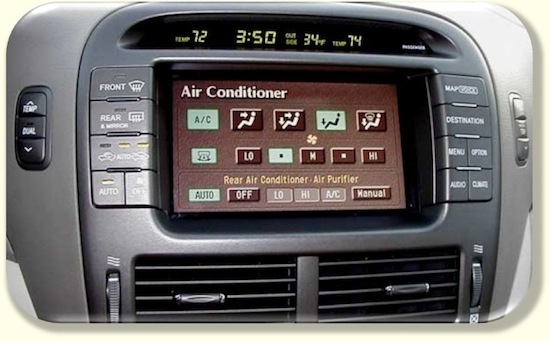 Your car Air Conditioning System on average will loose up to 15% of it's refrigerant every year. A poorly performing car Air Conditioning System can cause a build up of fungus, bacteria and other microbes growing inside the evaporator core, causing a stale, nasty odour, sometimes an allergic reaction and often car sickness. Have your car Air Conditioning System serviced every 2 years, as recommended in your car manufacturers service guide. During your car’s regular service maintenance, your Air Conditioning System is never serviced. It's an extra, chargeable item, but essential to have done. A typical main dealer car Air Conditioning Service will cost you at least £120, plus you have to take the car to them. 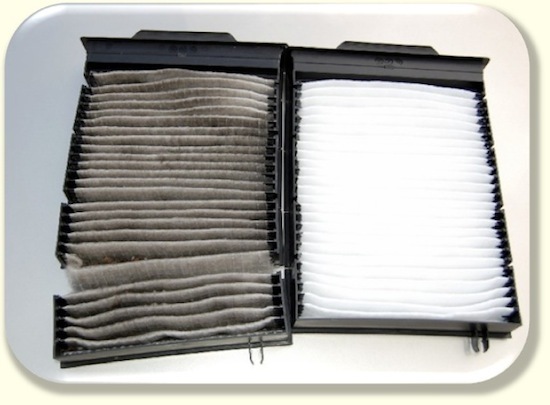 We can also Supply & Fit Replacement Pollen & Cabin Filters. What do COOL AIR CON do to the Air Conditioning System? We come to you at your home or place of work for your Air Conditioning Service and Re-Gas. Full post re-gas system test checking temperature and controls. How long will it take to Service & Re-Gas my Air Conditioning? 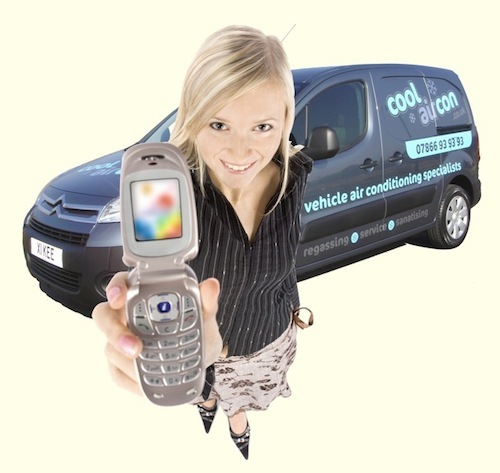 At CoolAirCon we aim to Service your car’s Air Conditioning System within approximately one hour. We cover the whole of the Blackpool and Fylde Coast Area. If you see a puddle of water on the ground after using the air conditioning, don’t be alarmed. This is completely normal, as it is only water dripping from the air conditioning evaporator. The evaporator has a drain tube fitted to allow condensation to drain away from the vehicle.